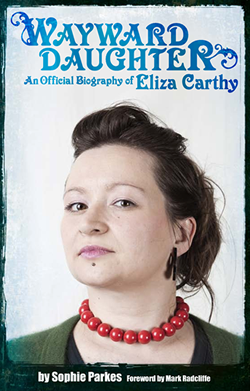 A new chapter - detailing Eliza's projects and performances throughout the course of 2012 and the early part of 2013 - is underway. This will be an added extra for the e-book which will be released later in the year, to coincide with Eliza's new album and tour. More info soon.